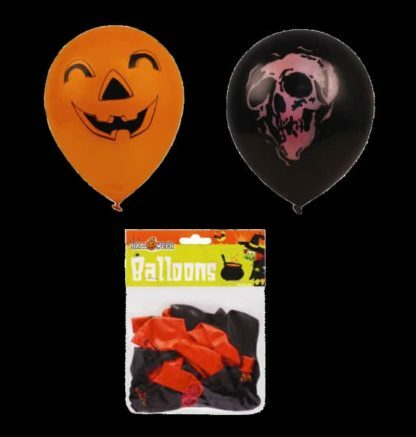 Spooky Halloween balloons in a pack of 24 with carved pumpkin and skull designs. Ideal for your Halloween party or to decorate your kids’ bedrooms, these spooky Halloween Balloons come in a pack of 24 with two variations. The orange balloons feature a black carved pumpkin design and the black balloons have a scary skull. 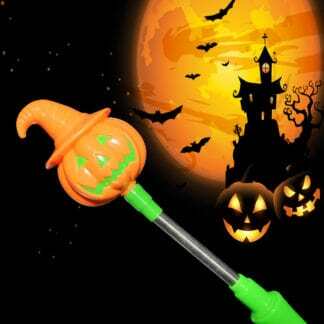 For best results, stretch the balloons gently before use.